It goes without saying that you will be equipped with a dozen marketing ideas and holiday content promotions in your head. 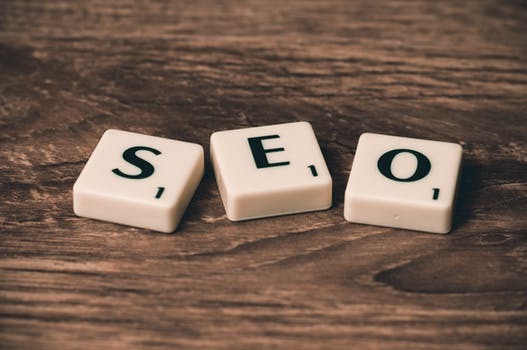 However, prior to implementing your holiday sales blitz, make sure that you are analyzing your SEO fundamentals and optimize your site’s technical fundamentals. 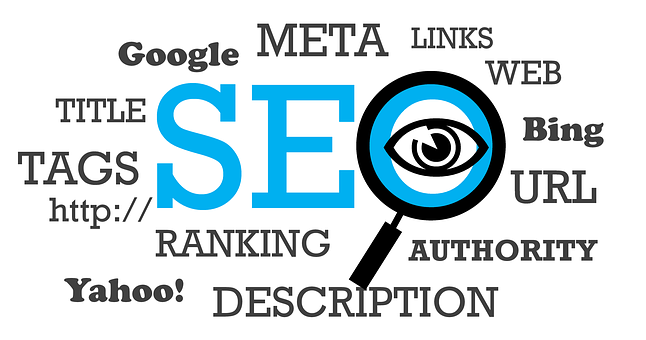 Some of the things that you need to review in the evaluation process involve resolving the 404 error pages along with placing 301 directs on lost landing pages and broken links. Speaking of Meta tag optimization, make sure that you are filing the descriptions with targeted keywords for Black Friday. Moreover, insert clear call-to-action in order to ensure easy and smooth conversions. While researching the best phrases and set of terms to target for this coming Black Friday, it is crucial to perform a quick analysis of your marketing campaigns from the previous year. This can be done with an easy application of Google Analytics, which will proffer you with a clear idea of the pages that drove the highest number of traffic, as well as, the highest keyword rank and highest conversions. Since your campaign is based on boosting holiday sales, make sure that you are leveraging the appealing and most used terms such as “Black Friday” alongside your topic and content to offer a starting point in your organic search procedure. Apart from leveraging these specific terms, emphasize on long-tail keywords that are fused with branded terms, competitive pricing offers such as coupons and discounts. Landing pages render an exceptional method to entice leads for your online business by featuring descriptive ad copy, keyword optimized Meta tags, and a captivating headline. Dedicated landing pages for Black Friday will be extremely benefitted from engaging and interactive pieces of content. Besides, you can also make use of timestamps for creating a sense of urgency that helps a lot in pursuing the users to make a purchase of your business offerings. In order to keep your brand top-of-mind during the time of Black Friday weekend when the real-time purchasing decisions take place, it is important to publish and share your seasonal content marketing blitz beforehand. This helps in building the required awareness to help in providing potential customers with useful details and data. Another great way of publishing high-quality seasonal content is through observing trending content in your niche during this time of the year. Needless to say, Black Friday encourages a fiercely competitive market, which makes it more important than ever to optimize all your weak bases. For this, you will again need to put Google Analytics into the application in order to audit the core web pages that serve as the least contributor to your lead generation and conversion rates. In addition to that, you can also make use of Google AdWords and figure out the underperforming touch-points utilizing data-driven analytics. Owing to the wide range of product listings and sponsored promotions on a mega event like Black Friday, the audience tends to conduct more research on the web prior to making a purchase. One of the online surveys found that more than ninety percent of shoppers now go through the online reviews first before lending their trust to an online business website. This makes it imperative to highlight case studies and testimonials on your site that help in influencing your prospective audience’s buying decisions. However, ensure that none of your site’s UX elements are getting cluttered due to this action. Social media networking channels are utilized by businesses all around the world for reaching to a broad spectrum of audience and advertising promotions. When it comes to increasing your sales on Black Friday, make sure that you are using these sites to promote holiday-themed content in order to keep your business top-of-mind. Choose the ideal channels for your Black Friday marketing promotions through contests and user-generated content. It is critically important to utilize alternative platforms for advertising your products or else all your strategies will go in vain. From taking last year’s mobile optimization into account to leveraging AMP for advertisements, ensure that Black Friday marketing campaign is also driven towards cross-channel promotion. This also marks the importance of using email marketing in order to generate a higher ROI. Another way of generating attention towards your product landing pages and seasonal content is via promoting them over social and search. Boost your Black Friday promotional program with paid ads. For ensuring its success and high outreach, optimize the headline and images along with putting a great emphasis on the value proposition. Also, use customer-mapping journey for targeting the users with prime buying intent. Finally, obtaining links from retailers and local mentions from Black Friday listings will help in providing your landing pages with an upper hand over your competition. Achieving backlinks from relevant publications is crucial for both boosting authority and gaining more leads and engaging organic visits. Leverage these tactics to make the most out of your Black Friday marketing campaign and boost your holiday sales. Focus on both the strength and weaknesses of your campaign in order to ensure a strong seasonal promotion.